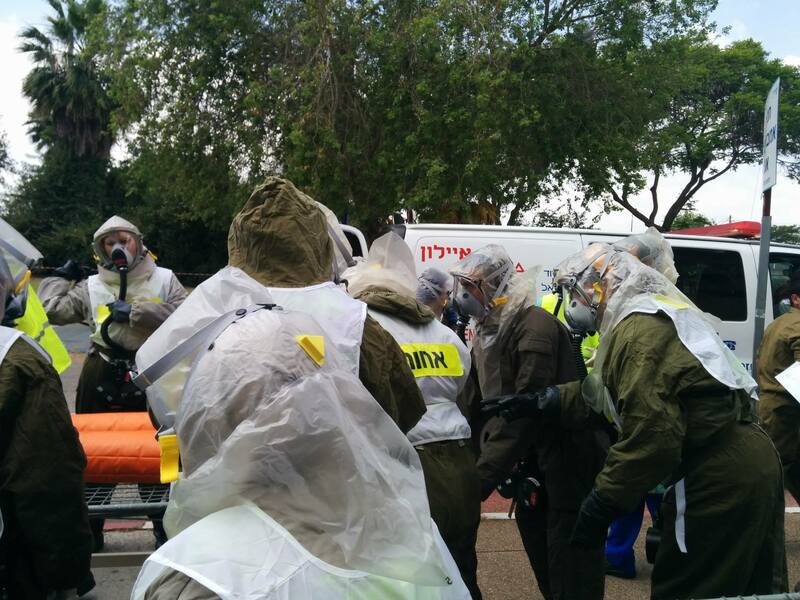 - Regional Mega Mass Casualty Incident Emergency Drill in central Israel led by the Ministry of Health and Home Front Command simulating a complex emergency including hospitals, primary care organizations, emergency medical services, public health district office, and interface agencies. 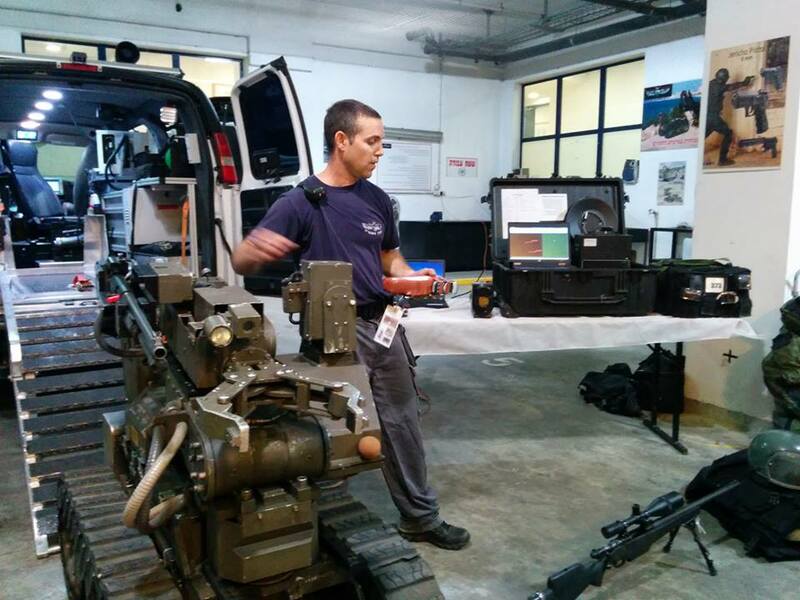 extraction of casualties, working as part of a team and safety issues. 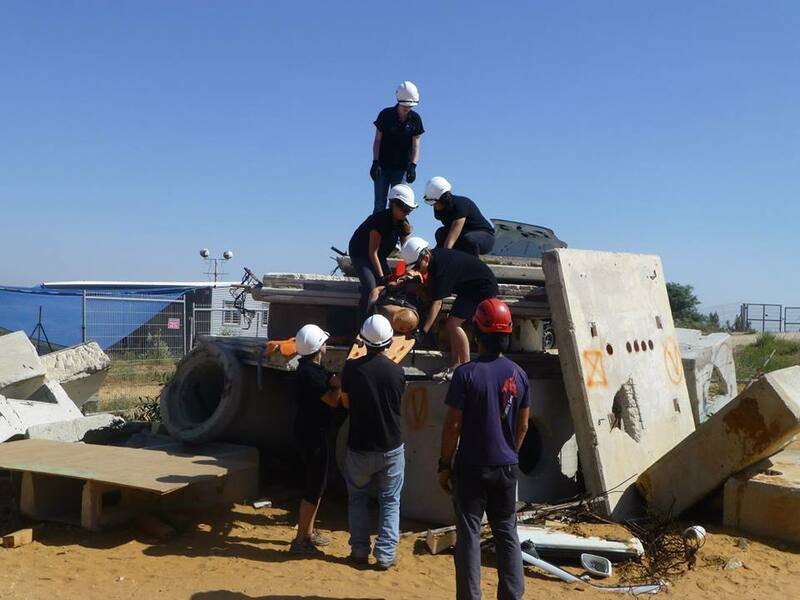 - Fire station visit where students learn about the changes in the functions of the firefighting in Israel as influenced by mass disasters and about the history of firefighting in Israel. - Police station visit where students learn about the challenges of today's police department, call center, operation center and a unique visit to the bomb unit. 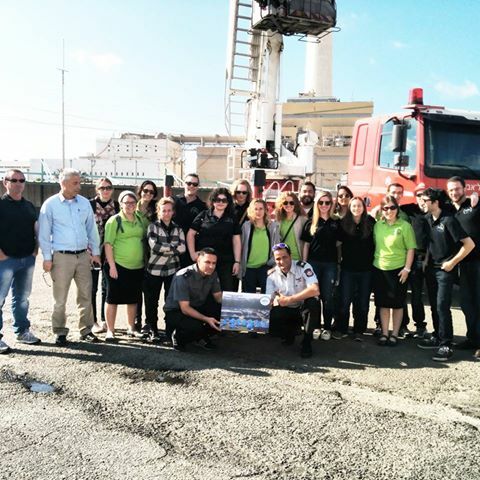 - City hall visit to the town of Petah Tikvah, where students review the readiness and special preparation of the city units to disasters. 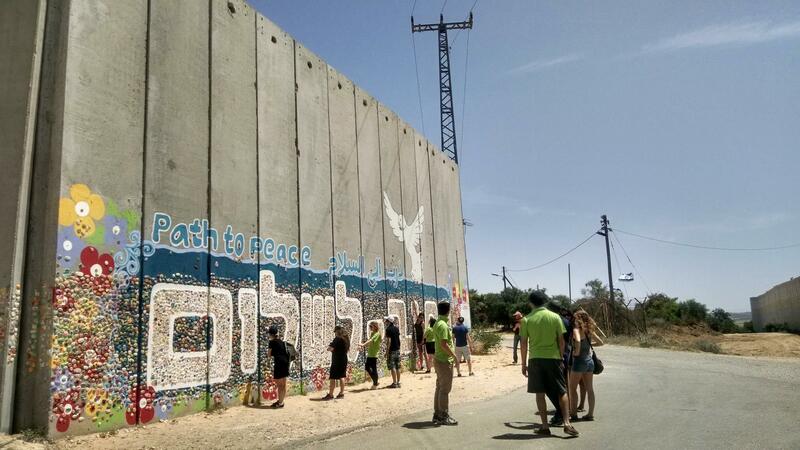 The tour includes: a stop at a newly-filled Hamas tunnel which extended into settlement's land, lecture on ensuring mental health and resilience of the area's residents. 4. Attandace and participation in IPRED - The International Conference on Preparedness & Response to Emergencies & Disasters, occues every two years and includes a live drill, facinating lectures and networking.